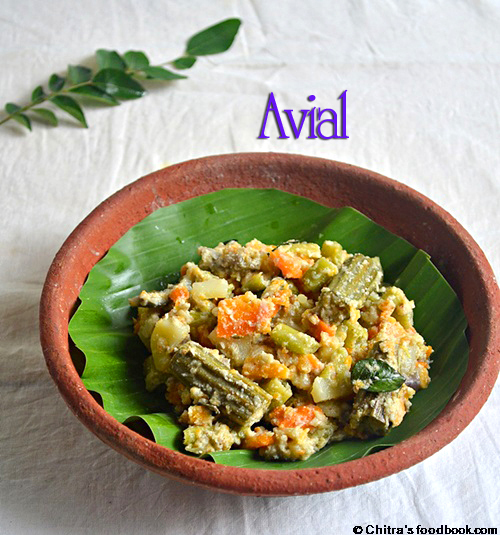 Avial is my mom’s signature dish. I am a big fan of this mixed vegetable curry. 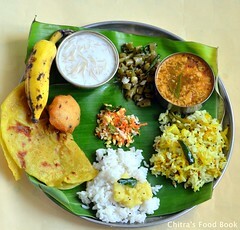 It tastes great with sambar rice. 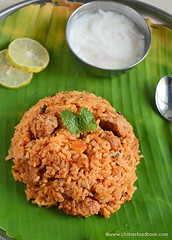 Its a famous recipe among South India especially in Tirunelveli, Tamil nadu and Kerala..We make this specially for guests. I think most of you make this @home. Every time when I try to make this, I never get it perfect like my mom. Recently when my parents visited me , I told my mom to make it , I stood nearby and noted down all the steps which I should have done this before my marriage😃. 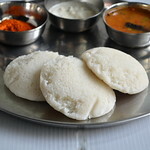 Frieds, Do try this with perfect avial recipe with simple tips I learnt from my mom. U’ll love it ..
Cut all the vegetables of 1.5 inch size. Put everything in water until use. Grind all the items given under “to grind” with little water. First run the coconut & chillies together to make a paste. Then add the small onions & jeera and run the mixie once or twice to crush it. 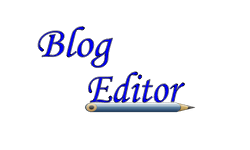 In a wide mouthed bowl , take the carrot , drumstick and beans. Add water just for the vegetables to immerse and allow it to cook for sometime by covering the bowl with a lid. After it is half cooked , add the potato , raw banana, brinjal . Make sure the vegetables are not over cooked. It should not be mushy. Total cooking time would be 20-25 mins in medium flame. Check the amount of water in between otherwise the veggies would be burnt. After all the veggies are cooked , if there is remaining water allow it to drain by boiling well for few mins. If you are using pressure cooker, just cook all the vegetables in high flame for 2 whistles. Release the pressure immediately so that vegetables will be cooked perfectly. Finally add the ground coconut paste, turmeric powder, salt, curry leaves & coconut oil .. Toss well and simmer the flame.Allow it to boil for 5 mins. 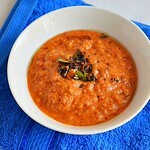 Before switching off the flame add the curd ,use a fork like ladle to mix well and switch off the flame. Temper the mustard seeds and add to avial. 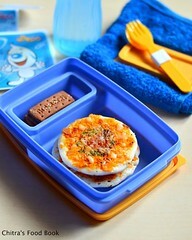 Cover it with a lid to retain the flavour and aroma. 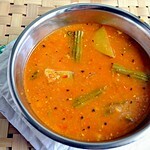 Yummy , aromatic , flavourful avial is ready to enjoy with sambar rice..!! As I mentioned in the method, just grind the small onions and jeera coarsely by running the mixie once or twice. This gives the nice flavor. Also add the small onions in the mentioned quantity.Please do not reduce it. 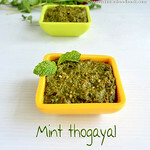 Pinch the curry leaves and add it raw while adding the coconut paste. The vegetables should not be over cooked. Please take care while it cooks. my mom tells me to cook the vegetables one by one in a separate bowl . 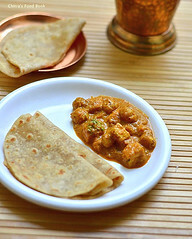 So the aviyal looks more like a dry curry as we see in marriages and hotels. All the veggies should be visible and separate. I have also tried pressure cooking the vegetables but cook in high flame for 2 whistles. Remove the whistle quickly by releasing the steam. Veggies would be cooked perfectly. Don’t forget to add the coconut oil . Its very important for the flavor. Tempering is purely optional. Even my mom does not do the tempering part always. But the tempered mustard seeds gives a unique , nice smell. So its better to temper I feel. If you have raw mango in hand , you can add it to the vegetables while cooking but add it at the end as it cooks fast. In that case , please do not add curd. It makes the avial sour. If you don’t use mango , you should add fresh curd. Curd should not be too sour. My mom never makes aviyal if there is no raw banana and drumstick. So please make sure to use those veggies when you make. I’ve mentioned the veggies as 2 cups roughly..In specific, I used 2 small carrots , 1 big potato, 1 medium raw banana , 10 beans , 1 drumstick and 2 small brinjals. Last but not the least ,when u make it for your guests and if the aviyal lefts over , u can use it the next day by making pazhang curry..
Technorati Tags: Mixed vegetable kootu . 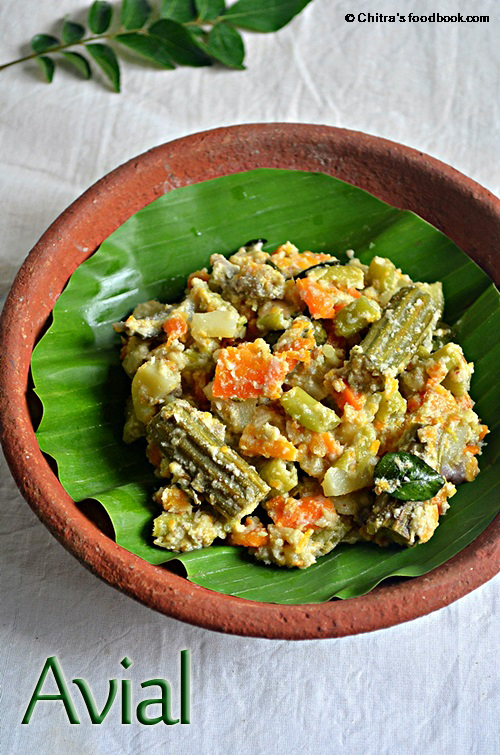 Vegetable kootu. 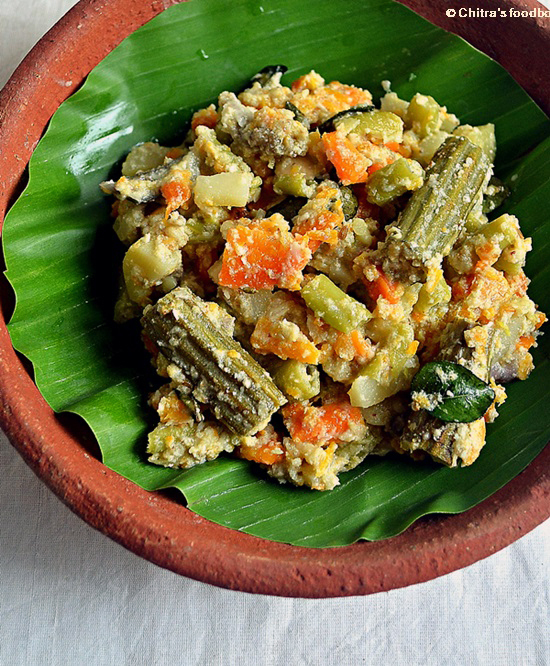 Aviyal,Kerala avial,kerala aviyal,Mixed veg kootu,mixed vegetable gravy,kerala style avial,kerala special recipe.onam recipes , onam sadhya recipes. Aviyal made the good old way - cooking vegetables one by one, the result is obviously so good. I have never added onions to aviyal,so surprised! Very pretty picture! perfectly made and nice presentation. Love avail reminds me of home, thie looks so good. I love it a lot, but forget to make it often ;) looks too good and colourful! 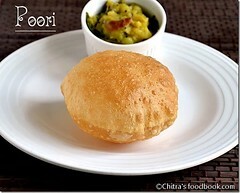 one of my fav recipe,my mom also makes it very well,we all love it!! Perfectly made,one of my favorites. I love this...my fav...looks absolutely delicious. Simply love this aviyal,its been a long i prepared them. Your's look yummy and perfectly done!